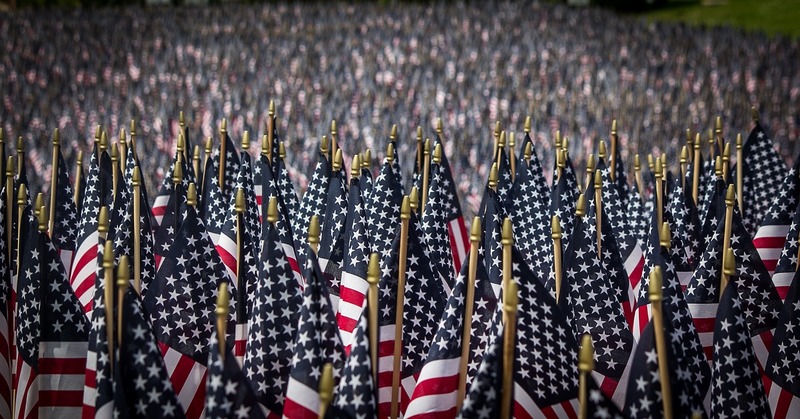 Memorial Day is all about recognizing those who have given their lives for our freedom. It is often also one of the first days of the summer season when it is warm enough to shake off the winter cobwebs and sunny enough to spend time outside. That gives booster clubs ample opportunities for throwing a good old-fashioned Booster Club Memorial Day fundraiser. Below are 8 booster club Memorial Day fundraiser ideas that you can organize for your booster club. Some of them require a little bit of preparation and organization, but there are quite a few ideas on the list that can be put together at the last minute. Choose the one that works for your booster club and go have fun! 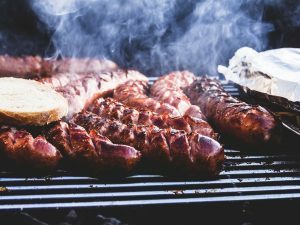 Memorial Day is traditionally the first real Holiday of the summer season when it warm enough to fire up the grill. Our troops love a good BBQ, and since this is a day when we get to celebrate those who have sacrificed their lives for our nation, what better way to honor their memory than to hold a cookout in their name? Hosting a BBQ cookout Booster Club Memorial Day fundraiser is a great way for booster clubs to raise funds. Families and community members will come out to show support and have a good time. You can sell burgers and hot dogs and you can have a raffle for a new grill or set of grilling utensils. Of course, veterans and their families get to eat for free! One of the hardest steps to becoming a soldier is surviving boot camp and PT. Do you want to see if you can keep up with our nation’s finest? There is nothing like a good push up or sit up competition to test your strength and have fun in the sun. 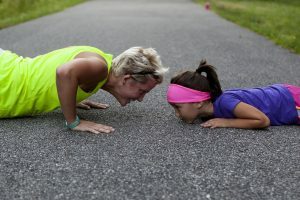 Set up a tournament for different age groups and have them all compete to do the most amount of push-ups or sit-ups in a given amount of time. You can also have competitions for dads and moms who are willing to join in the fun. The winner can get prizes like an American Flag t-shirt or towel. For bonus points, find a soldier who knows what they’re doing to be the judge of the push-up and sit-up competition for your booster club. If you can’t find a service member, then a local sports coach or gym instructor will do just fine as well. The point is to make sure there is someone on hand to help people stay safe and do the exercises properly. You can raise money by asking for donations, and then donating a dollar from the pot for every push up or situp that the contestants do. The contestant who does the most wins the Booster Club Memorial Day Fundraiser Push Up Tournament! Give them a sweatband as a prize. One of the more commonly overlooked members of the armed forces are service animals. You can honor these trusty companions by having a walkathon for service animals at your local school’s track. Because most people like to hang out with dogs and watch them play, you are likely to get a lot of extra foot traffic at your Booster Club Memorial Day fundraiser from passers-by. But the event doesn’t have to be limited to service animals. 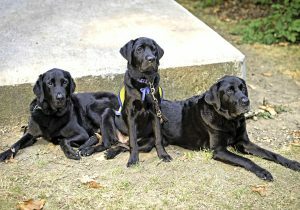 Invite members of the community to bring their dogs out for a day in the Sun as well. Make sure to have doggie treats and enough water for everyone to stay hydrated. You can also set up photo booths and selfie stations for dogs to get their photo taken with the American flag or a service officer who is willing to dress up in uniform for the event. Just ask for donations or set an entrance fee for people to participate. Walk-a-thons are a typical way to motivate people to fundraise from their family and friends to get sponsorship for a good cause. Donate the largest fundraiser’s money to a veterans group. Basketball is one of the Armed Forces most beloved sports. Soldiers play basketball on bases across the world every day. Not only is it a recreational activity but it’s also highly competitive. That makes it perfect for tournament-style Booster Club Memorial Day fundraisers. Find out if the local school’s basketball courts are available for the event, or a local rec center. 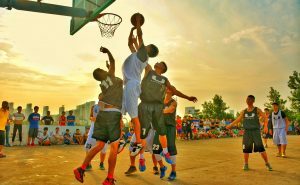 One idea is to include free throw competitions and other types of basketball-related games for people to compete in. You can offer prizes for the winner of the tournament and set up a bracket so that the tournament can last the entire day. Just make sure to advertise the Booster Club Memorial Day Fundraiser Basketball Tournament in advance so that people know how and when to sign up. Nothing says summer like a good old-fashioned All-American Car Wash. The carwash is one of the most traditional ways of raising money for booster clubs in America. Of course, Memorial Day is one of the best times to throw a car wash and get everyone’s cars is looking good for the summer season. 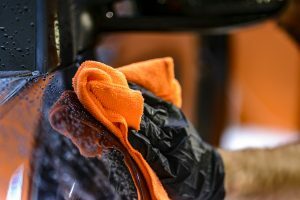 When summer arrives, it’s time to wash all of the salt and grit that accumulated during the winter off of those rims and bumpers. You can set up the car wash in your local school’s parking lot and put signs out on major roads directing people to it. Make sure to indicate on the signs that all service members will get a free car wash. You are sure to attract a lot of participation and spread goodwill. As members of the United States armed forces, male soldiers must be clean shaven and have crewcuts. 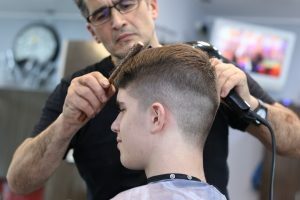 If you have access to a couple of good shavers and are willing to learn some basic hair cutting techniques then it’s not too hard to give these haircuts out for a free. Just make sure that whoever will be working the razors gets some practice beforehand. You can set up a hair cutting booth in a public space and offer haircuts for a donation. Bonus points if you can find someone who is either a professional barber or a service member themselves to do the haircut with you. That will add a level of professionalism to the Booster Club Memorial Day fundraiser and bring in a few more donations. Haircuts are one thing, but shaving is a bit harder to pull off and takes some skill. But if you know a barber who’s willing to come out for a good cause then it’s not too hard to offer that as well. Just make sure that you do not attempt to trim any beards unless you really know what you are doing! Silent auctions are great fun and bring out large crowds. They create a festival atmosphere and pair well with a BBQ and live music. This would be a great idea for a few booster clubs to team up together to organize so that you can find a lot of good items to auction. 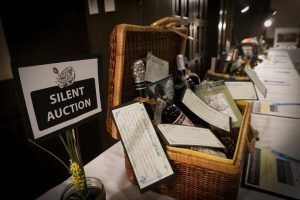 The key to a good silent auction Booster Club Memorial Day fundraiser is to have a range of items up for auction in order to build suspense. It’s good to have a lot of smaller items to start with, a few more expensive items to introduce here and there to keep onlookers entertained, and then at least one or two really good expensive items for the grand finale. Make sure that you find items that are related to the military or at least find a good cause to support with the some of the money that you raised, such as donations to family members of soldiers who are overseas. That way people know that at least some of their money is going to a good cause as well as the booster club. After all, it is Memorial Day, and the point is to honor our soldiers. A lawn mowing sale is a less common fundraising technique for Memorial Day but still effective. 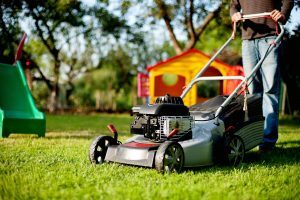 Memorial Day is all about getting ready for summer and after a long spring and winter, many people have lawns that need a good mowing. Unfortunately, that chore can be especially difficult to pull off for family members of fallen soldiers or soldiers who are deployed. There is often a lot of pressure on these families to keep up appearances and the burden can be stressful. Most families will welcome the relief and extra time gained by having a little bit of help with lawn care. That’s where your Booster Club Memorial Day Fundraiser comes in. There you have it: 8 booster club Memorial Day fundraising ideas that you can implement this coming May. If you have not already started planning your booster club fundraiser, now is the time to begin. Feel free to contact us if you need any more help getting started or are simply looking for more information about booster club fundraising. Have a great summer and don’t forget to have fun in the sun this Memorial Day!